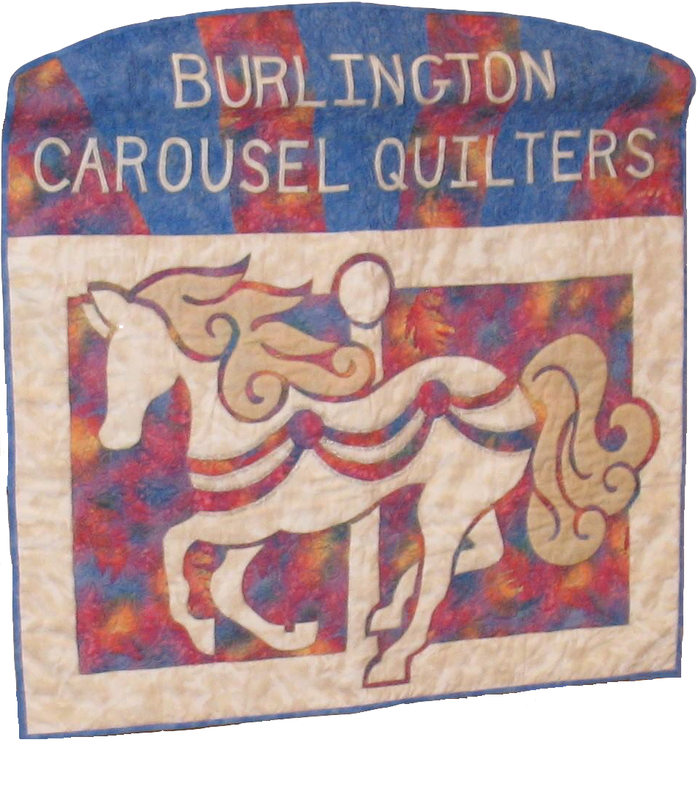 Welcome to Burlington Carousel Quilters located in Burlington, North Carolina. Our purpose is to educate our members through lectures, workshops, demonstrations, classes, and mentoring; to support local charities with donated quilts and quilt-related items created by members; and to share the beauty of quilting with the community. Be sure to check out our raffle quilts. Our newest raffle quilt was completed in March of 2019, and tickets are available for sale. Use the link above to learn about where you can see it in person in the coming months. We will draw the winning ticket for it at Uncle Eli’s annual quilting party on Thursday, April 2, 2020. We meet on the second Tuesday evening of each month throughout the year from 6:30-8:45pm at Davis Street Methodist Church. At monthly meetings, we learn and get inspiration from guest speakers and one another by sharing projects and techniques.